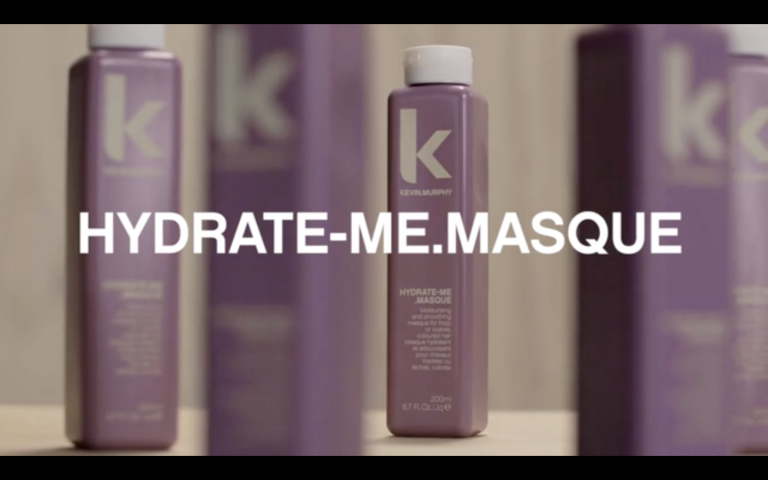 A deeply conditioning treatment masque that delivers essential hydration and moisture to dry, damaged and colour-treated hair. Full-strength booster treatment for added strength combines the very best that science and nature have to offer in one nourishing and strengthening cruet. 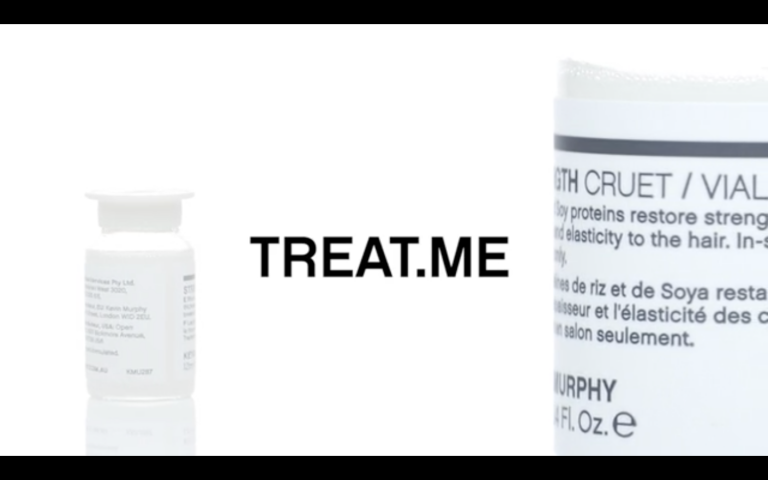 Full-strength booster treatment to help thicken fine and ageing hair, combines the very best that science and nature have to offer in one deeply restorative and thickening cruet.